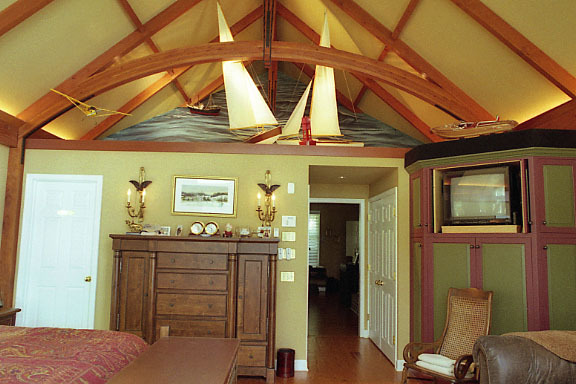 The master suite of this Tidewater style waterfront home was added for the current owner. 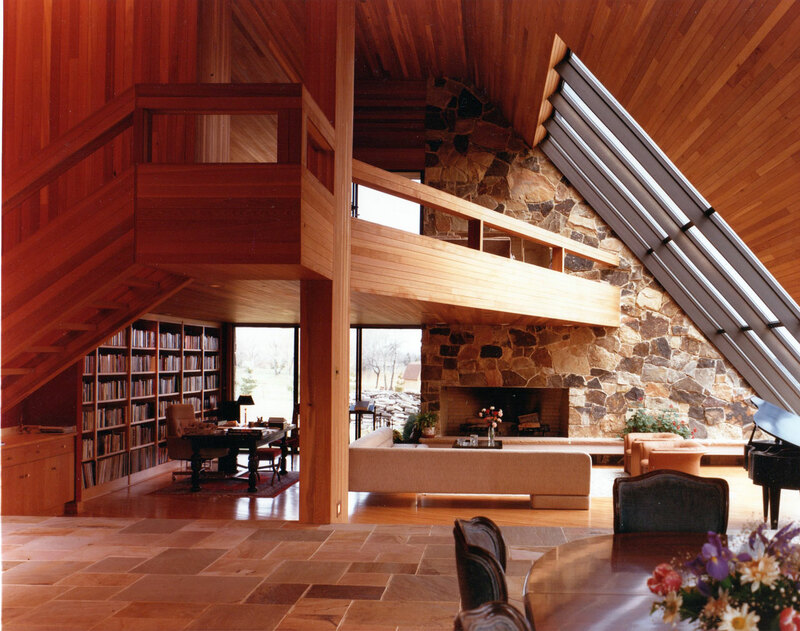 It includes custom millwork with open timber beams and a diorama of the sea. 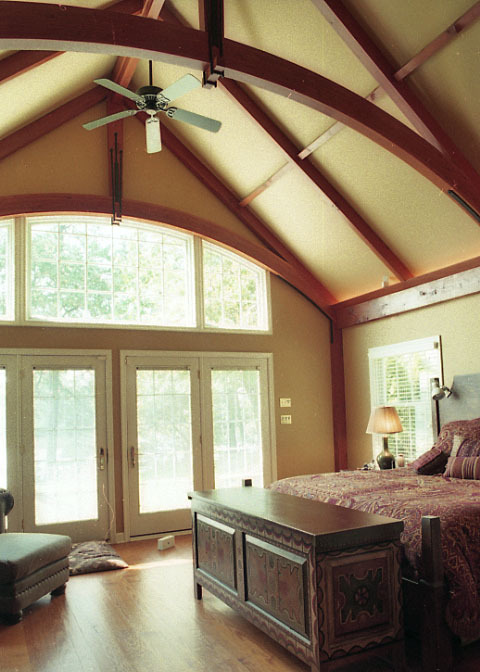 A Master suite with beamed ceiling and expansive water views. 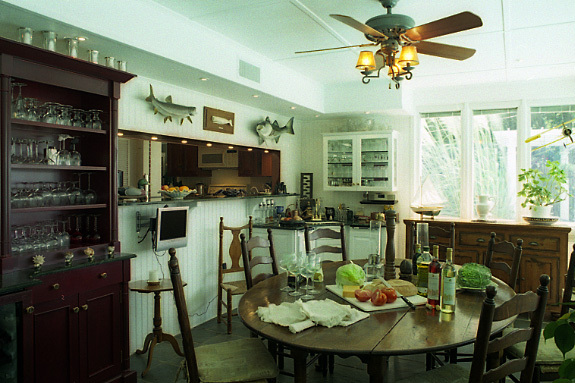 Custom cabinets, marble countertops are a feature of this waterfront sun porch. 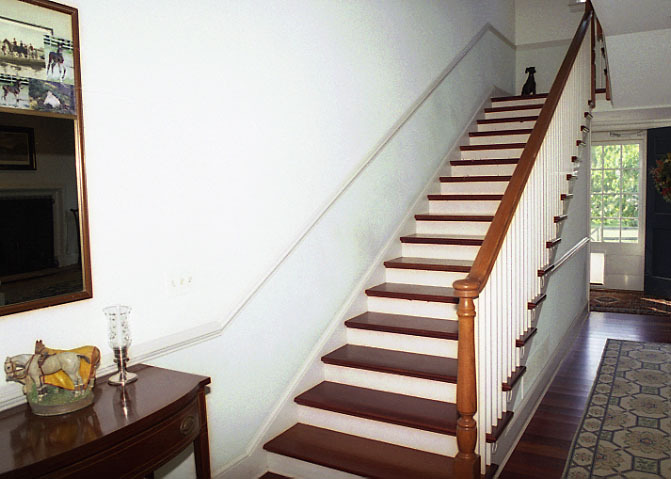 Custom staircase with Tidewater style detail. 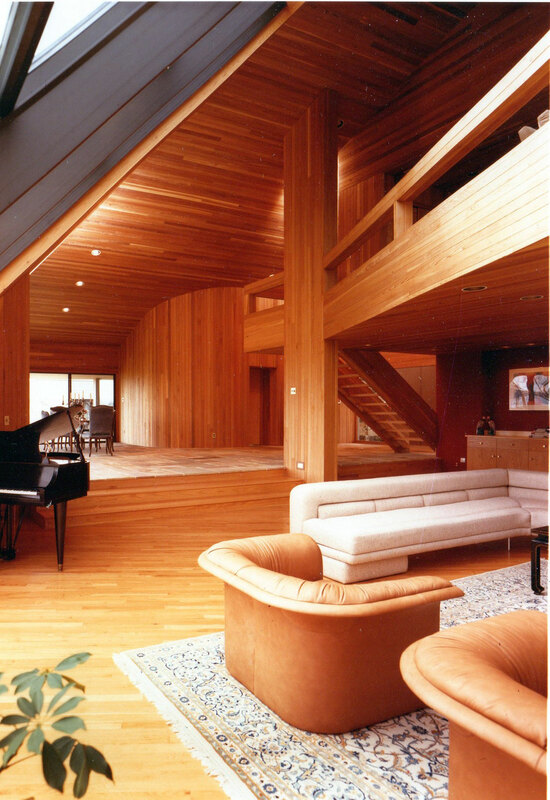 Custom millwork in Traditional Farmhouse style waterfront home. 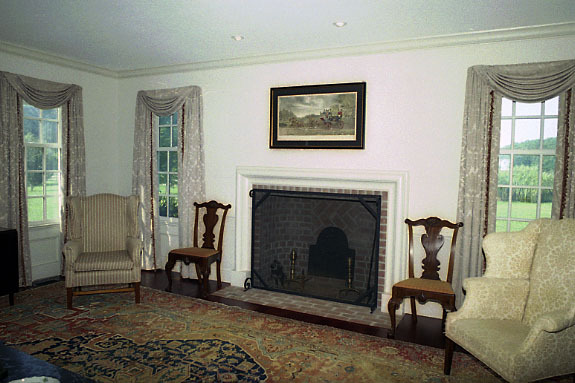 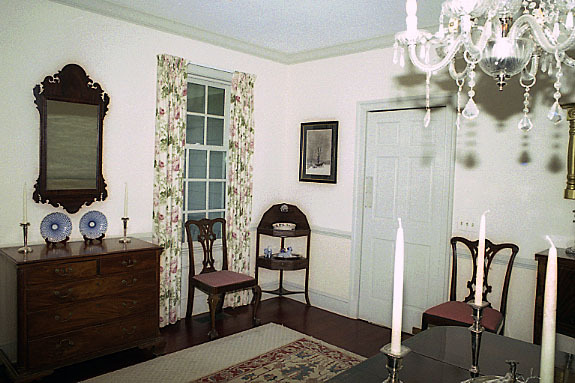 The homeowner had us create the look of a gracious turn of the century Eastern Shore Farmhouse. 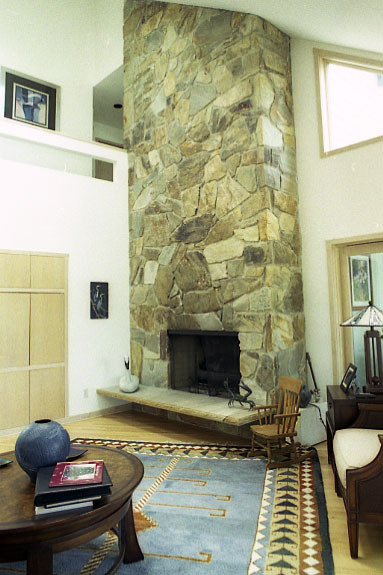 The custom stone fireplace is a feature of this Contemporary waterfront home. 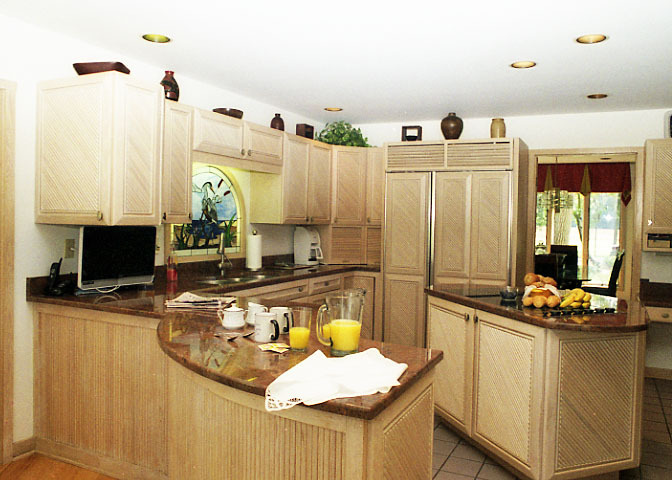 Custom cabinets and granite tops in this Contemporary waterfront home includes a lighted stained glass “window” over the sink. 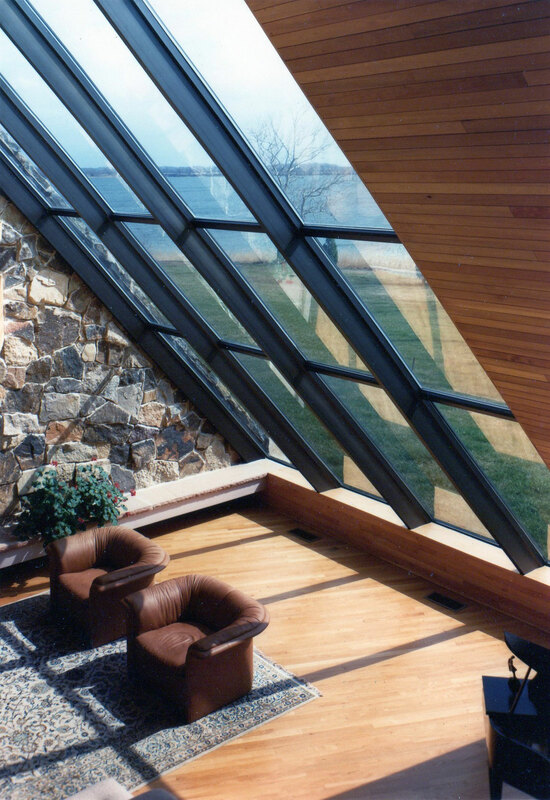 Architecturally designed stone, cedar & glass contemporary, one of a kind, waterfront home. 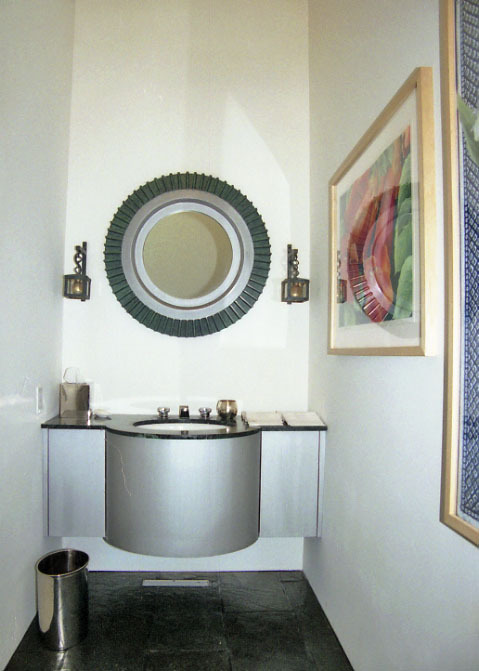 A replica of a giant gear was designed to frame the mirror in the guest bath of this contemporary waterfront home for the industrialist owner.